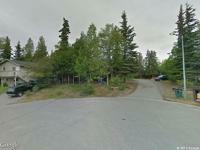 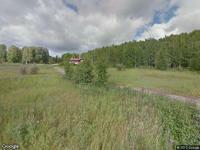 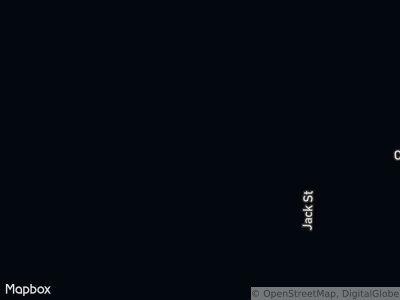 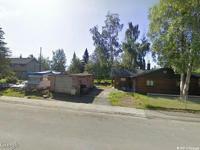 This property is in foreclosure and is located in FAIRBANKS, AK. 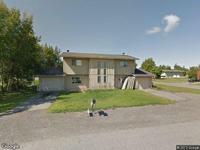 The listed price is $135,000. 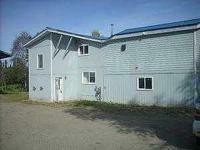 It is a 4 bedroom, 2 bathroom property. 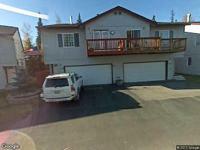 The property measures approximately 2682 square feet.